I remember watching a live-action TV show around the late 90's or early 00's. 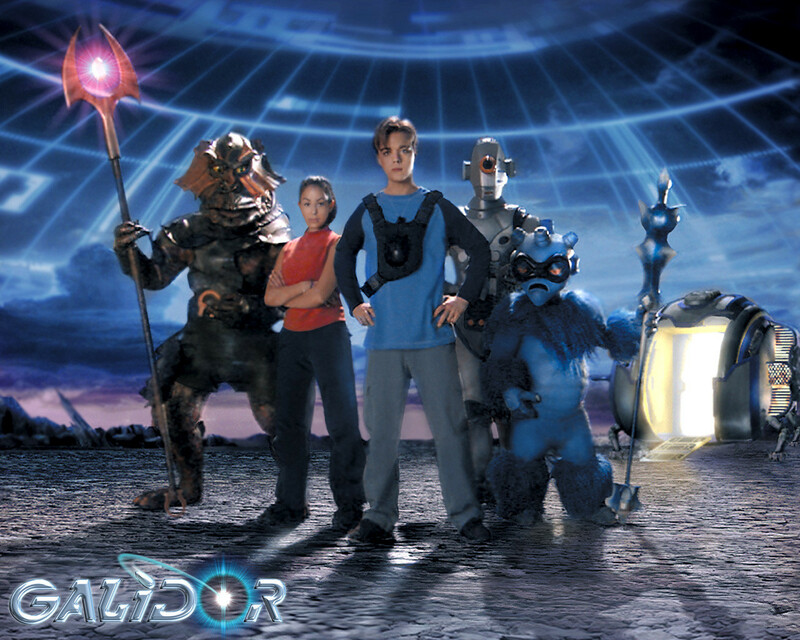 It centered around four main characters: a boy, a girl, a blue guy who might have been furry and a robot (I think). They would travel through different dimensions (I specifically remember the word dimensions being used). I think the premise was that the boy was looking for his dad(?). I think I watched this show on the family channel so it may have aired on Disney in the US. I also distinctly remember there being a line of McDonald's toys based on the show where you could mix and match the parts from the different characters (possibly an ability that the boy had). I found your answer. Galidor: Defenders of the Outer Dimension. It's covered in What early-2000s show about dimension hopping has a character who can swap limbs? on this site. Nick's special ability allows him to exchange his limbs with other beings, an ability which works properly a very small percentage of the time and his father is missing. The time frame and a boy traveling through multiple dimensions automatically made me think of Josh Kirby... Time Warrior! but that was a boy, a girl, a old professor, and a warrior, pursued by a man in power armor, and I don't think they did any McDonald's toys. Still, I figure it's worth proffering as a guess. What early-2000s show about dimension hopping has a character who can swap limbs?